Structural Design of Buildings. Paul Smith. Скачать бесплатно книгу на сайте LiveLib - Лайвлиб. Covering common problems, likely failures and their remedies, this is an essential on-site guide to the behaviour of a building’s structure. 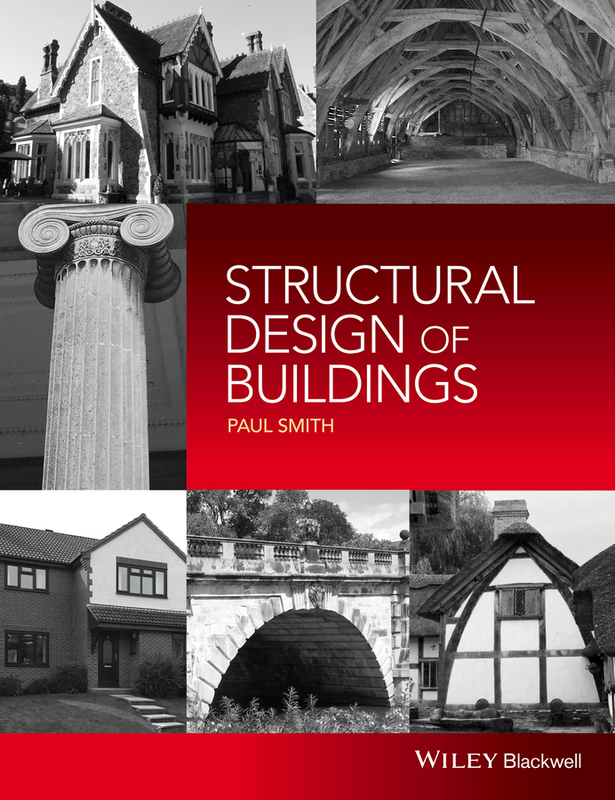 Presented in a clear structure and user-friendly style, the book goes through all the structural aspects of a building and assesses the importance of the different components. It explains the structural behaviour of buildings, giving some of the basics of structures together with plenty of real-life examples and guidance.